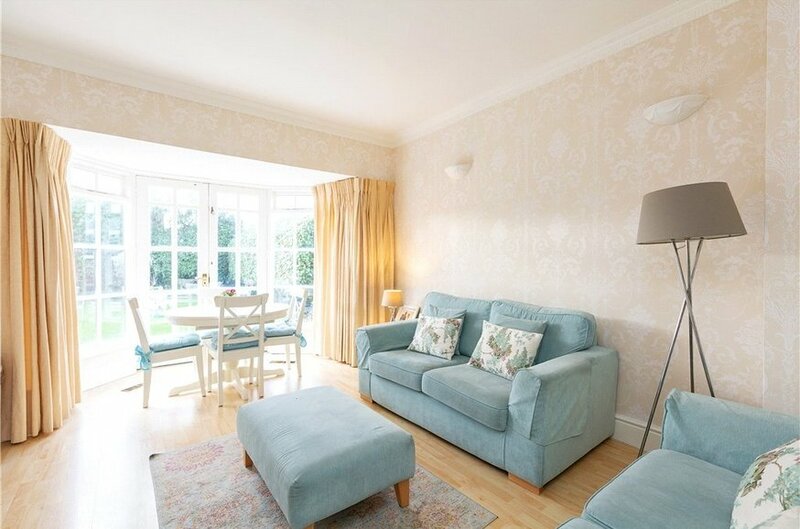 Bright, well-proportioned accommodation which has been beautifully maintained. Drive-way providing ample off street car parking for several cars. 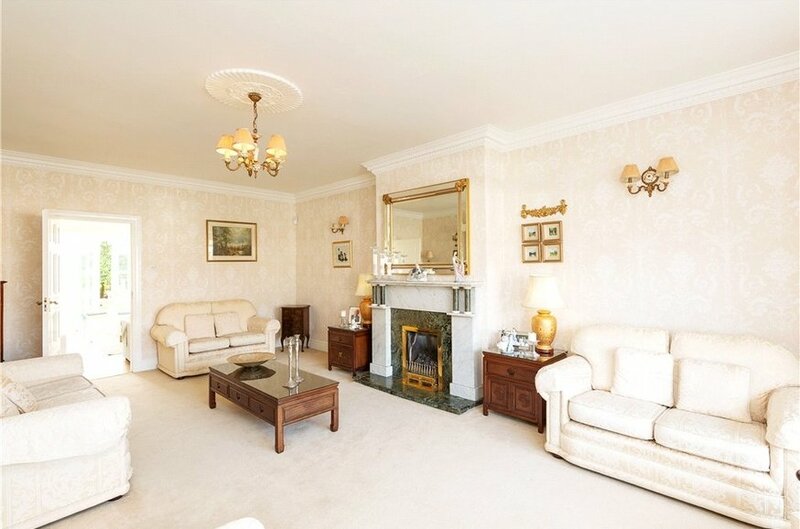 An attractive four bedroom semi-detached family home built c.1975 and extending to approx. 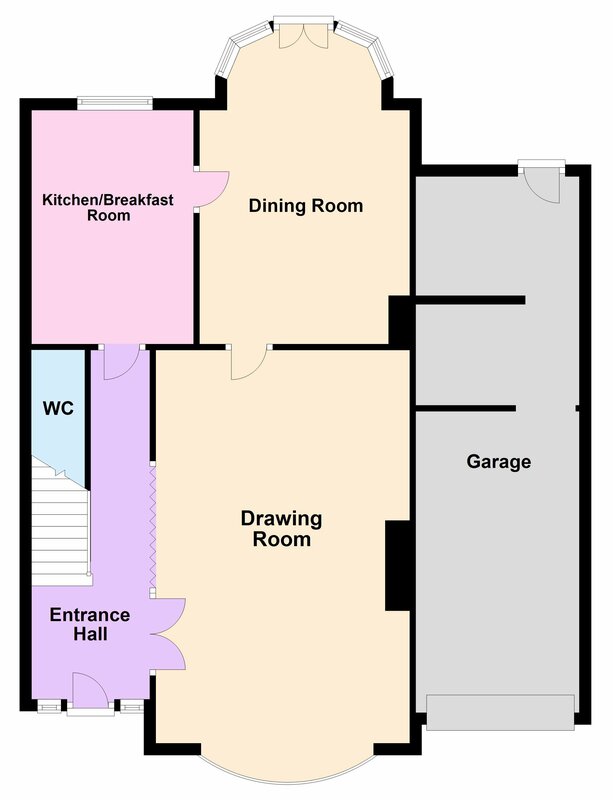 139sqm (1,496sq ft). 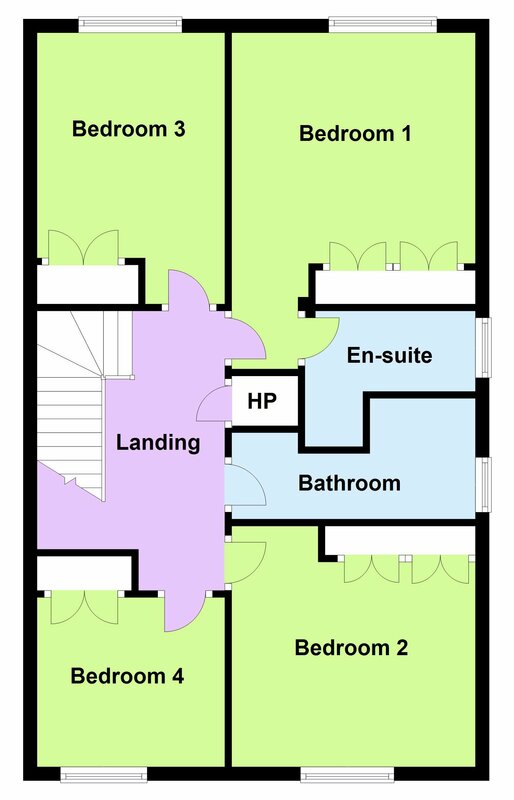 The well-proportioned accommodation comprises inviting entrance hallway, large bright drawing room with picture window overlooking the front garden. 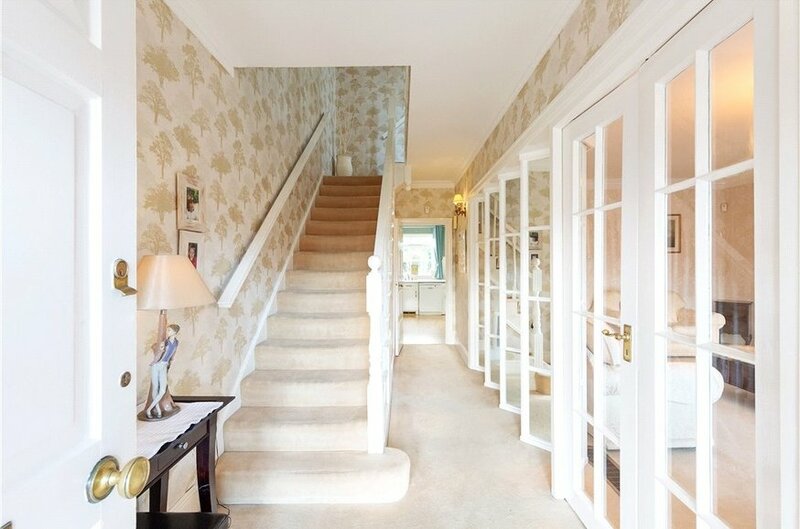 The drawing room leads through to a lovely family/dining room, which has a beautiful view of the well maintained garden. 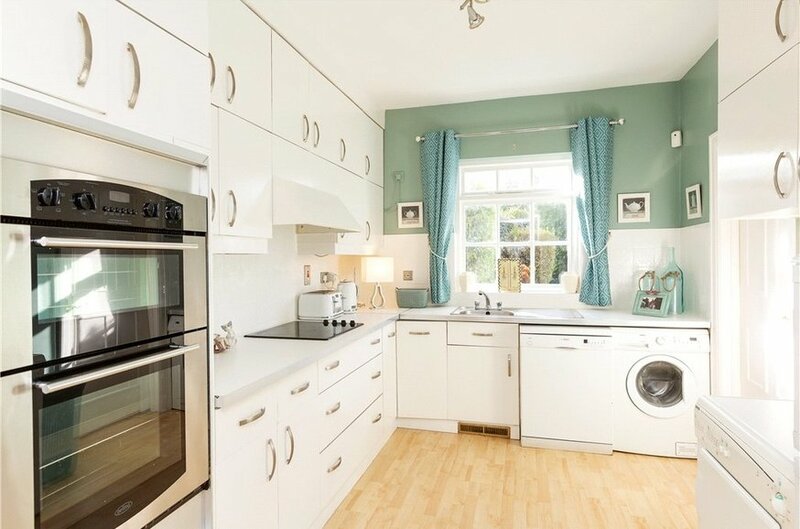 There is a fully fitted kitchen/ breakfast room with a range of eye and floor level units and appliances. Accommodation on this level is completed by a guest w.c.
Upstairs there are four generous bedrooms, the master bedroom is en-suite, and there is also a family bathroom. 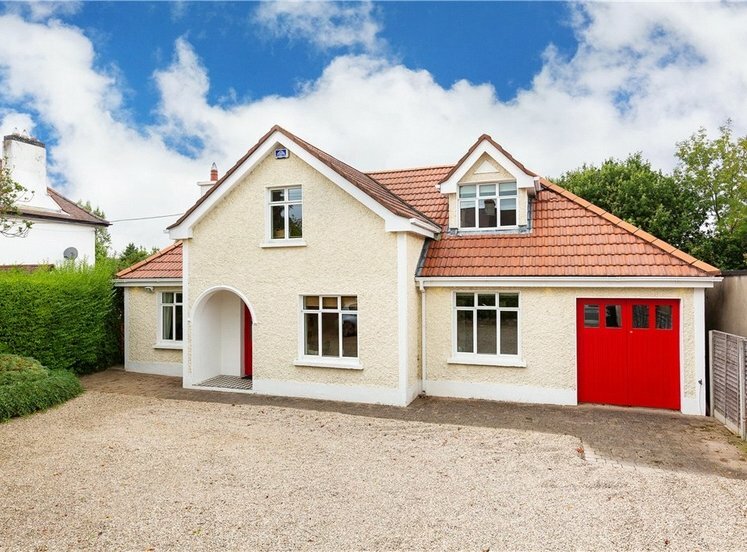 A particular feature of this fine home is the garage to the side, which is perfect for further extension should one wish to do so, or indeed for storage. 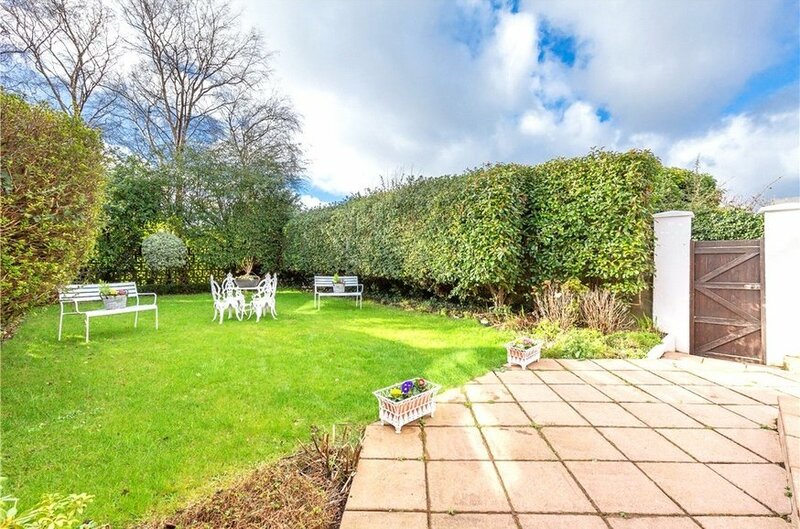 To the rear there is an exceptionally private south facing garden mainly laid in lawn with patio area and side pedestrian access. It is the ideal location to enjoy day long sunshine. To the front there is a driveway providing off street car parking for several cars. 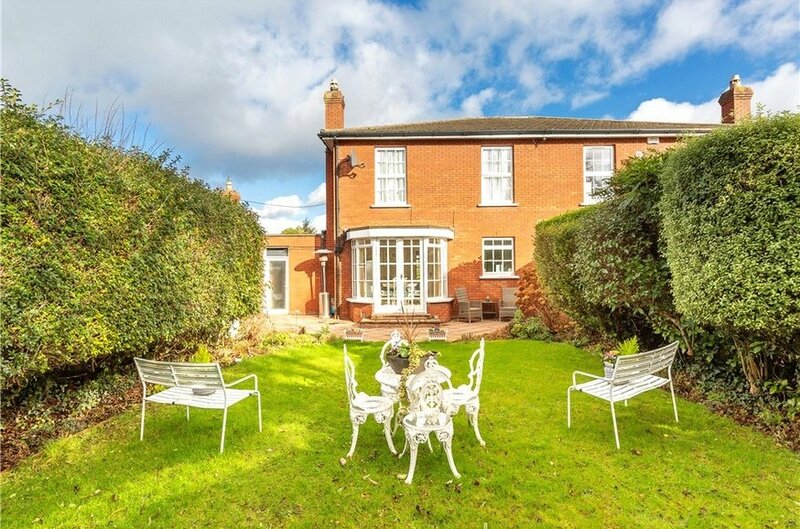 The property has been meticulously maintained and offers modern accommodation in a much sought after location. Properties in Ardilea are extremely popular when they come to the market due to the established residential address and potential to extend. 1 Yale has the added advantage of being tucked away in this quiet cul-de-sac . 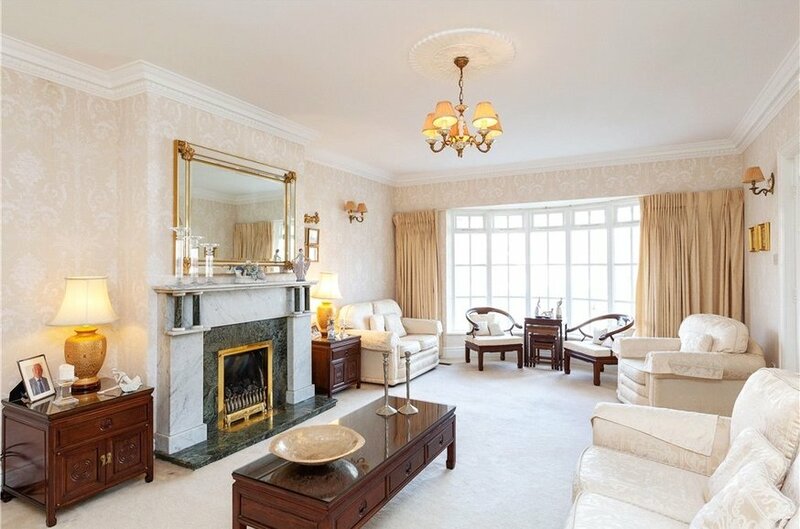 The location is second to none, with every conceivable amenity on the doorstep. 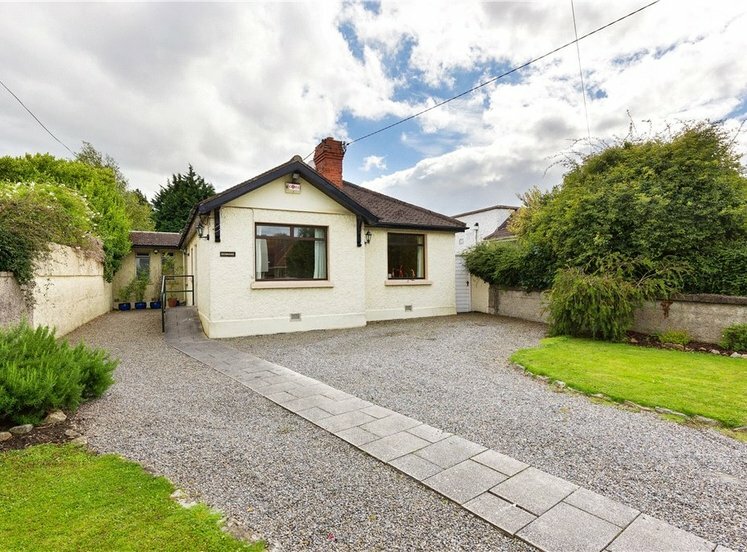 The property is a short walk to the university campus at Belfield and close to Deerpark in Mount Merrion. 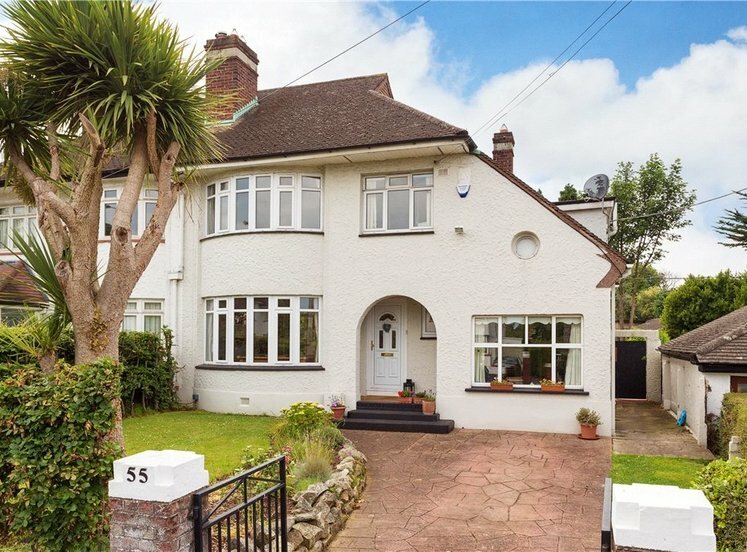 It is a most convenient location with local shops, a variety of much sought after primary and secondary schools and excellent transport links in the immediate area. 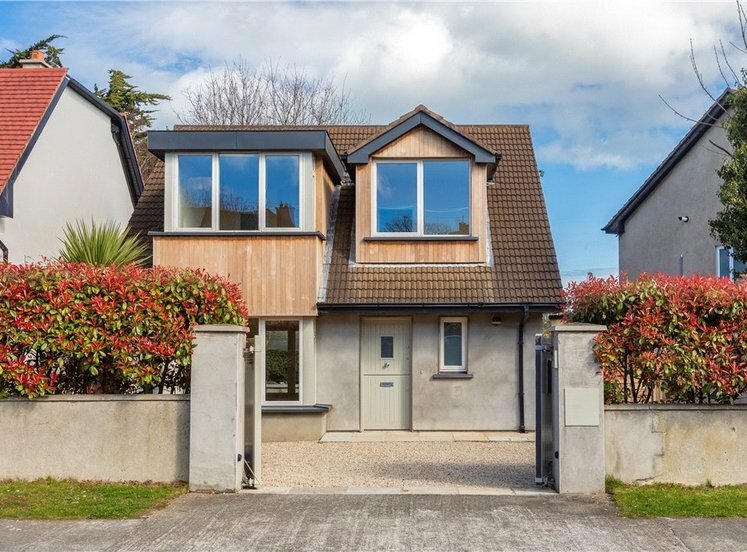 Major shopping centres at Blackrock, Stillorgan and Dundrum are easily accessible and Dublin city centre is an effortless commute. 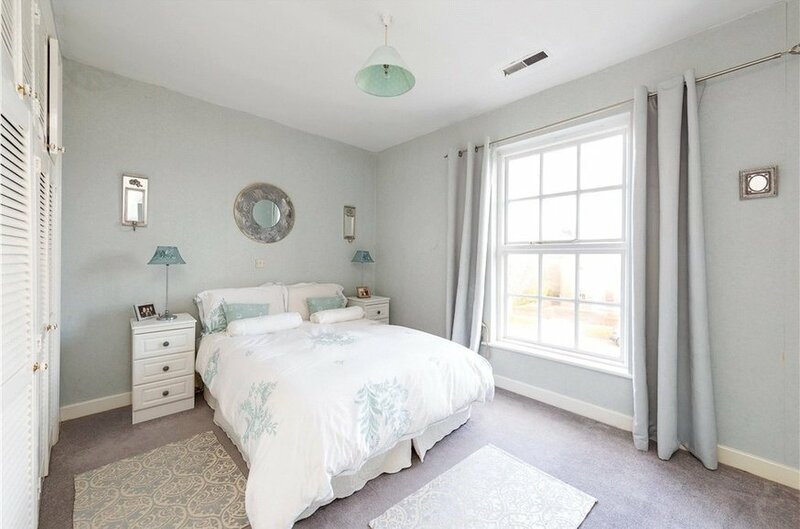 with bay window,wooden flooring and double doors out to the rear garden. 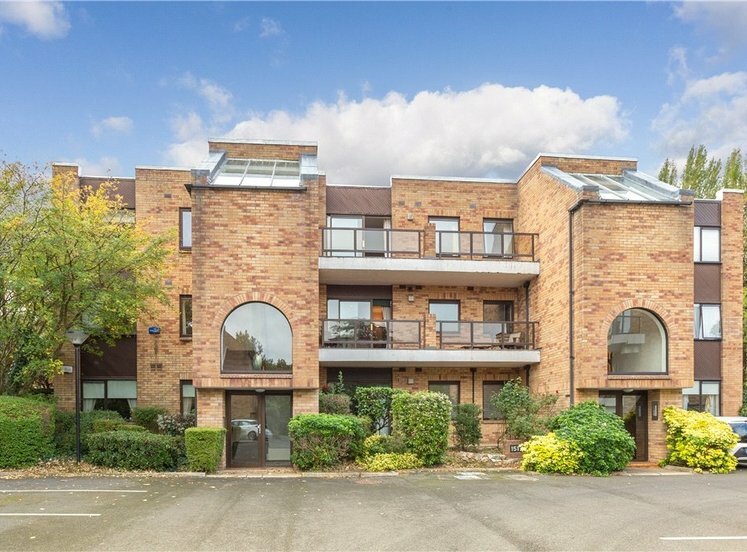 with a range of eye and floor level units, free-standing fridge freezer, dishwasher, washing machine, integrated Belling double oven, hob, extractor fan, Bosch dishwasher, Zanussi washing machine, provision for fridge and dryer, wooden flooring, and large picture window overlooking the rear garden. 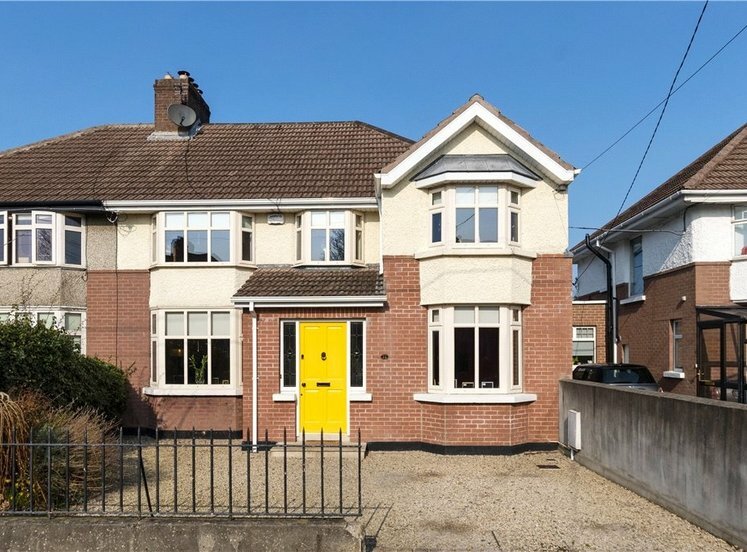 with hotpress, access to attic. 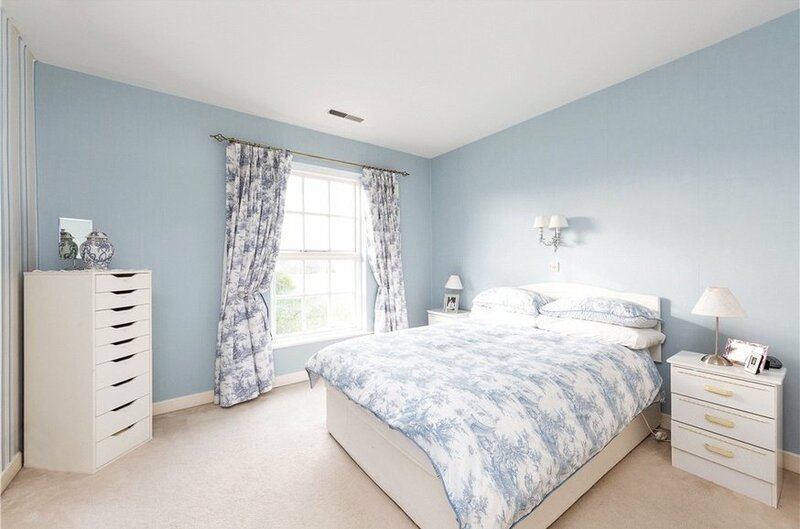 located to the front with double built-in wardrobes, large window overlooking front garden. window overlooking the rear garden, with built-in wardrobe. with w.c., w.h.b. and electric power shower. 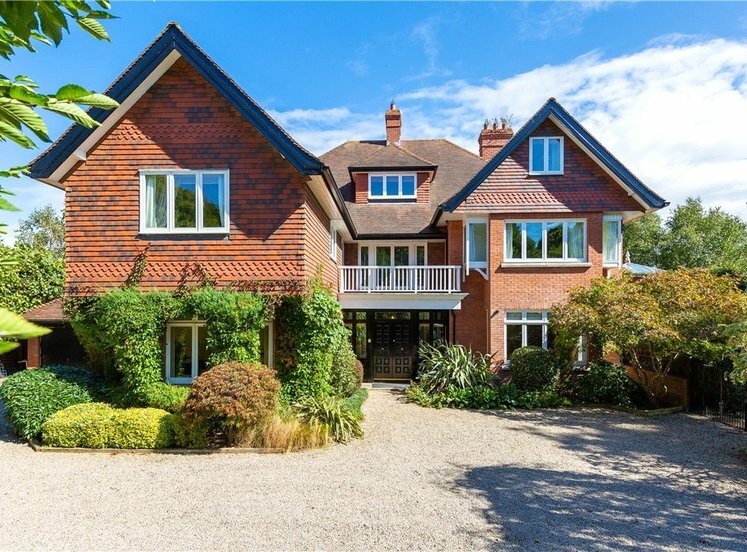 To the front there is a large drive way providing ample off street car-parking. 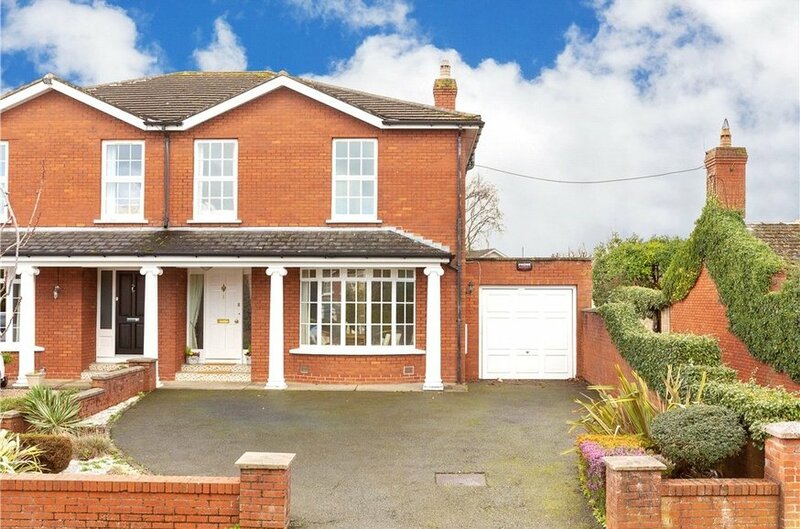 To the side there is a large garage ( 2.8m x 9.2m)with up and over door offering excellent scope to extend. The garden to the rear is south facing and mainly laid in lawn with a patio area accessed from the family room. The sunny garden extends to approx. 16m (53ft). 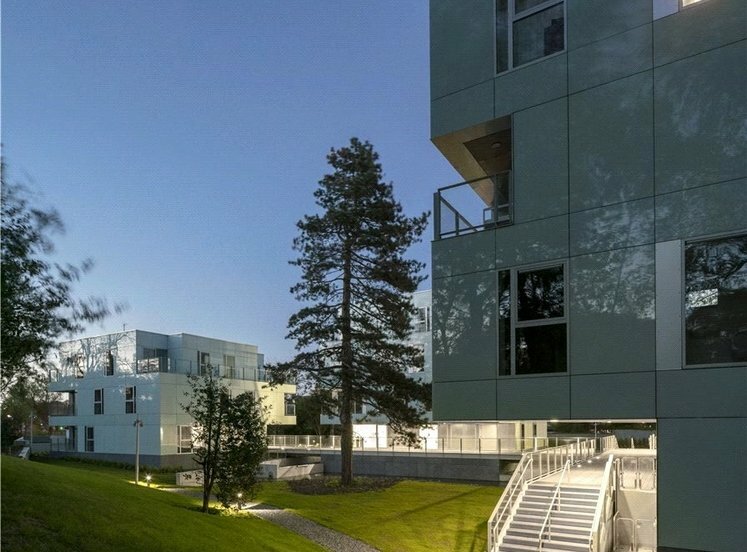 It enjoys a high degree of privacy and has a side gate providing pedestrian access.